In this article, find out how to get Google site links to your website? Let’s start with an intro to Google site links. The google site links can be treated as the deluxe listing formats of the search results where the main result appears with some additional indented site link results. The Google site links further hold the reputation enhanced status of the web operator community. And also, these are known as the best way to command the area of search result page. So there is a greater value of Google site links. They get a better idea of what the site is providing before they go to it and open it. They further get the shortcut from Google to the targeted page instead of arriving at the site’s home page and then follow the navigations to reach ate the desired page. 3 How to get and improve the Google site links for a website? As per the Google’s recommendations webmasters have to develop a site that has a clear navigation system and hierarchically set system of pages. Due to these features, a site becomes more amenable to Google’s algorithms for Site link analysis. The keywords on the page for which it is being ranked on. The navigation which is designed in a spidered design format. The natural search traffic coming from the various sources. The powerful click-through rates from the SERPs. The internal pages that are presented as the site link. The unique titles and meta descriptions that are placed on the internal pages of a website. These are actually the guesses and not what exactly used by Google to strike the site links. But while we don’t have the clearest insights, we can plan our site link strategy under the guidance of these points to make our site highly effective and impressive. There can be very limited destination pages. It can be the reason that overall traffic is going to just one or few more pages of the entire site. All or most of the pages have the same title and similar meta description. Depended on the keen observation of Google’s Webmaster’s Guidelines and studying the Google’s SERPs the experts have come to a definite stage where they can sense the signals of the site links determination process. As per their research, the very first thing that is required by a website is to be developed with a clear hierarchy and text links. It helps in many ways. One side the clear navigation facilitates the visitors and the search engine spiders to understand the subject matter or topic of the page. Of course, Google will also be helpless to craft a site link if there is no clear presentation of the meaning of the inside pages. Generally, the results shown on the Google pages are the links that include the tracking info of the various users’ account and Google makes its conclusions on the basis of their changing behavior over the time. There are many Google services which are provided to the webmasters totally free of the charge such as Google Analytics and Chrome Web browser. Maybe these are the part of the investment policy of Google through which it is tracking the users’ online behavior as the return. Sure the received data are being used for improving the Google’s search features including the site links. How to get and improve the Google site links for a website? Though the overall study is based on the guesses, we can follow the experts’ guidelines for getting the Google site links which will further boost the search engine marketing efforts and improve the user experience on the website. These efforts will surely not go waste if followed properly and systematically. At the first, craft the structural navigation with the use of HTML <nav> tag, or other HTML related features like text links or UL (unordered lists). In order to develop the desired appearance, the CSS style menu can be used. You have options to display the lists in different directions (vertically or horizontally), colors and sizes. There are limitless other features to design the box or button including background images, borders, colors, and fonts. Now add all these to the text link. It is good to develop an organized navigation system with various small logical destinations for the frequency selection of the visitors. If the visitors receive too many choices on the main navigation spot, it may overwhelm them. And this is also is also established by the researchers handled by the psychologists that the options limited to 4-7 can be easily managed by most of the people. The navigation must be directed towards the highly important things that the visitors actually want. There should be the reasonable number of pages which the visitors would really select to visit and these will be the site links presented on the Google SERPs. The name of the website is also a very important element. So it should be a unique with a brand’s potential. With a generic name, it will be very difficult to rate better among the natural searches even after many efforts to make your site a sound one. It is because there will be many sites with the similar names. Also, Google doesn’t is probably not interested in providing the site links to a site that is not offering anything specific for any particular search term. Give proper attention to framing the unique and informative titles, and proper meta descriptions (especially in the concern with the home page and pages linked from the main navigation. 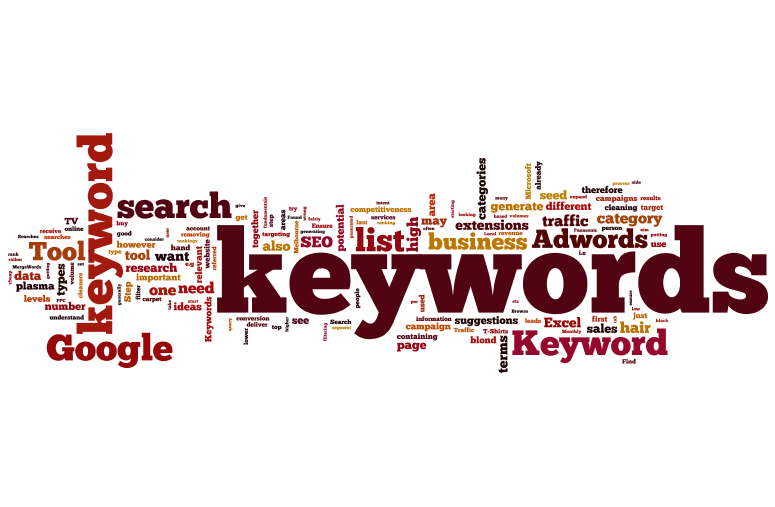 All this additionally supports in improving the click-through rate on the search results. A thing to be better considered is the webmaster must use the accurate meta information so that the searcher may not be misled. It is not in the favor of the site that people reach to the site and disappoint as the site does not suit their expectations. Now, the last but the most important thing. The site must be a destination of very useful information or support material. Sometimes the visitors reach to the site in the search for a different or close a similar topic. But if they find something which is really valuable, they stay here and explore more on the site. When the searcher reti=urns to the site, it is noticed by Google simply. These are the overall study is based on the guesses to improve the Google site links for your website, If you have any suggestion then share with us. A good way of explaining, and good paragraph to obtain data concerning my presentation subject matter, which I am going to convey in school.